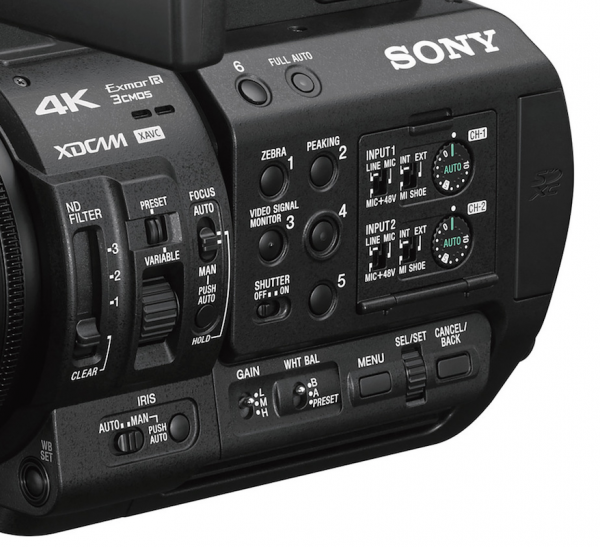 Sony officially announces the PXW-Z280 and PXW-Z190 camcorders at the NAB show 2018. Sony’s PXW-Z280 4K 3-CMOS 1/2″ Sensor XDCAM Camcorder continues the fine tradition of the XDCAM series of cameras. 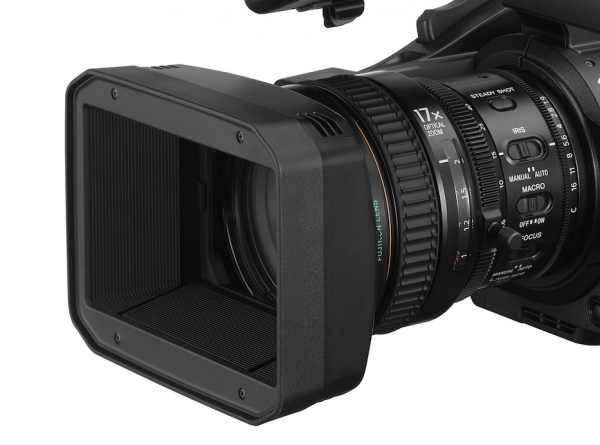 It captures 4K at up to 60p relying on three 1/2″ Exmor R sensors that provide improved low-light capability when compared to standard sensors. 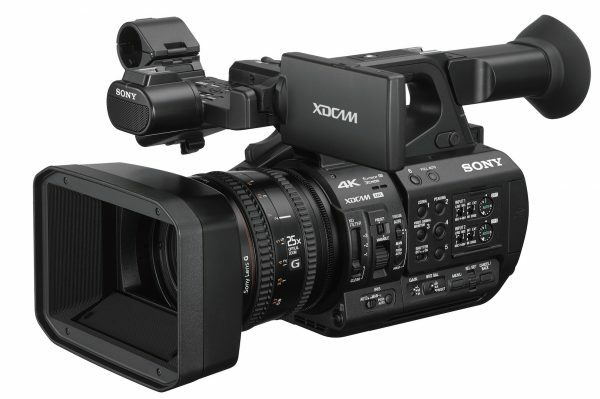 Sony PXW-Z190 XDCAM Camcorder comes with a 4K 3-CMOS 1/3″ Sensor featuring Three 1/3″ Exmor R CMOS Sensors, 4K 60p video recording and integrated 25x Sony G Optical Zoom Lens. 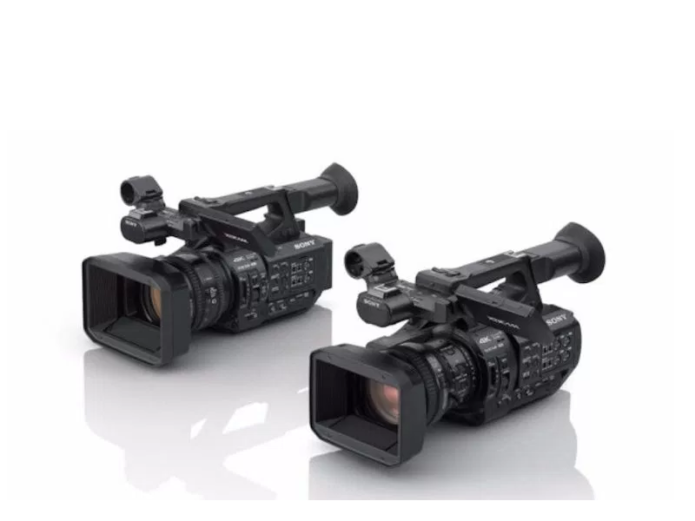 The new flagship handheld Sony PXW-Z280 camcorder boasts three 1/2-type Exmor R CMOS sensors, ideal for high sensitivity of F12 (59.94p), long zoom ratio and deep depth of field, ideal for news gathering. Its 3-chip sensors and 4K 4:2:2 10-bit adds vivid imagery and delicate color gradation. Enhanced network features, versatile formats and interfaces enable direct-to-air workflows, making this model ideal for broadcasters, production companies and documentary creation. The PXW-Z280 is designed for easy use, with features such as advanced Face Detection Autofocus (AF) function. 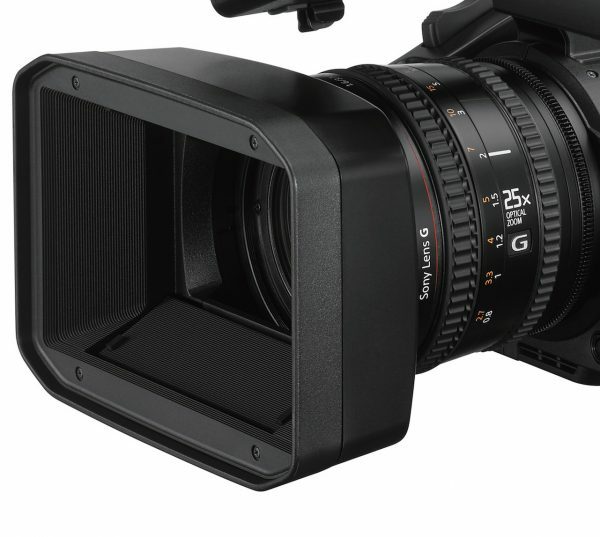 Users can select “Face Priority AF,” convenient for automatic face detection and optimization, or the newly introduced “Face Only AF” for more demanding 4K shooting applications. The camera detects a specific person automatically, keeping them in pin-sharp focus. A 17x zoom lens and three independent control rings with end-stop allow manual control of focus, zoom, and iris for quick and precise adjustment. The PXW-Z280 camcorder is planned to be available in July 2018 for $6,950 in the U.S. and $8,695 in Canada. You can read more detailed info at Sony Pro. With the addition of an optional adaptor, SxS and SD cards can be used for media recording. Four-channel audio recording with independent volume dials. The new model incorporates a 25x optical zoom lens to cover a wide focal range for multiple shooting requirements, with three independent lens rings to support intuitive operation. Using optical zoom lens with Digital Extender in an HD mode, a 50x zoom equivalent image without any picture degradation can be captured thanks to its 4K resolution sensor. Advanced Face Detection Auto Focus (AF) features include the “Face Priority AF” and newly added “Face Only AF,” which help to ensure a specific person within a group automatically stays in pin-sharp focus, ideal for shooting interviews or lectures. The new PXW-Z190 camcorder is planned to be available in September 2018 with pricing below $4,000 in the US and $5,200 in Canada. You can read more detailed info at Sony Pro. HLG compatible to support Sony’s instant HDR workflow. Dual MI shoe: audio and lighting at the same time.